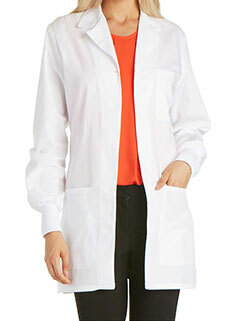 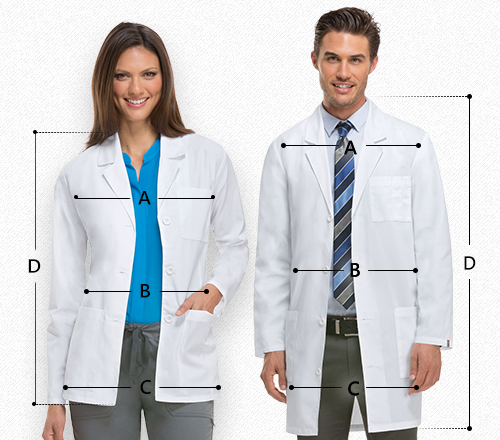 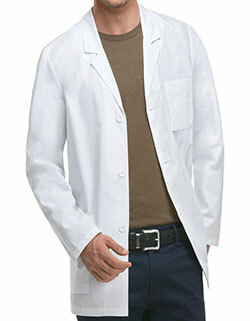 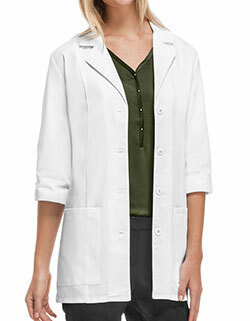 Be comfortable and feel great in Just Lab Coat 40 inch Unisex lab coat with "Antimicrobial" by Dickies. 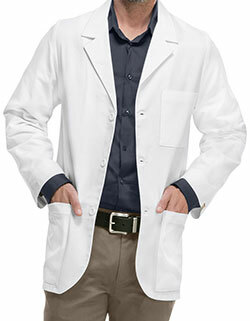 Featuring a notched collar and a four button front closure, the lab coat is easy to wear and impressive. 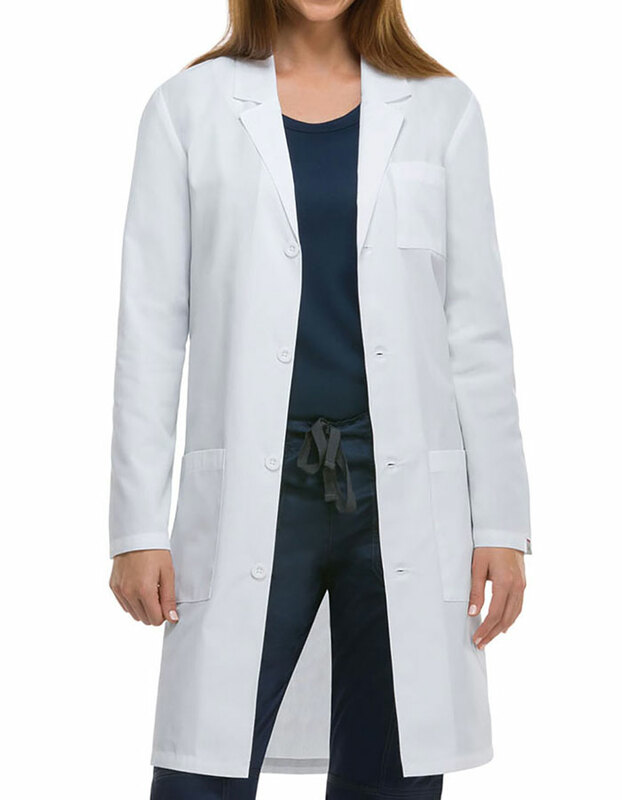 Moreover, with one chest pocket and two lower patch pockets with side entry for easy access to pant pockets, back yoke and kick pleat – you don’t have to worry about functionality anymore.